Powered by Qualcomm® Snapdragon TM Quad-core processor, the Neffos Y5s is designed to deliver fluid and seamless multi-tasking while keeping energy consumption low. The Neffos Y5s houses an 8MP rear camera, allowing you to capture every fleeting magic moment in your fast-paced world. Capture a more glamorous you with the 2MP selfie camera. The Neffos Y5s sports a 5-inch HD LCD display that puts it at the pinnacle of cinematic mobile viewing. Immerse yourself in a visual wonderland that is brighter, sharper and more defined than ever before! 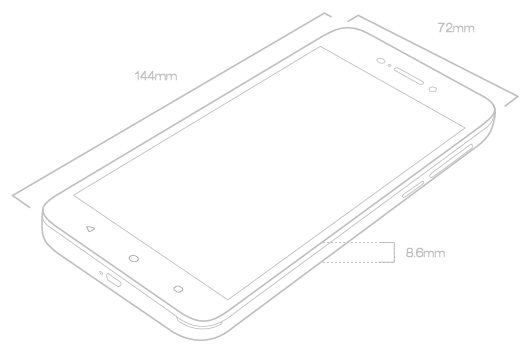 The Neffos Y5s features two SIM card slots in one device, giving you the freedom of keeping work and life separate. 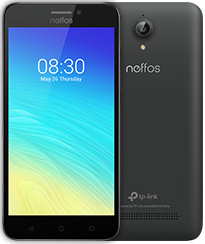 Powered by highly customized Android 7.1, the Neffos Y5s uses smart technology to simplify your life with a personalized interface, providing a natural, consistent and effortless mobile experience.